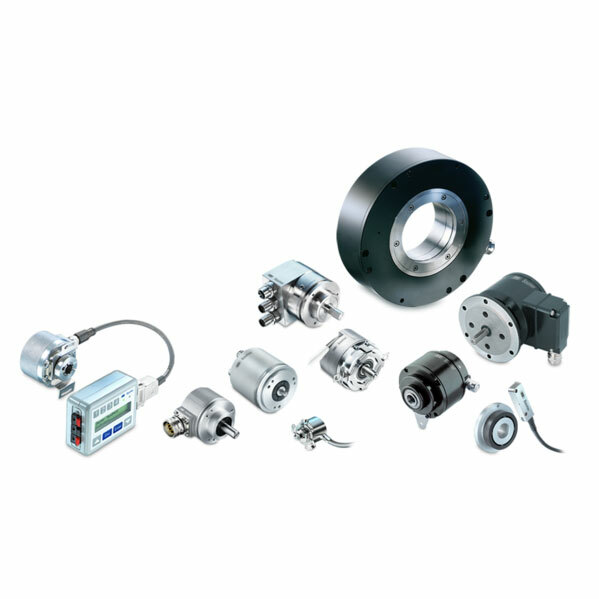 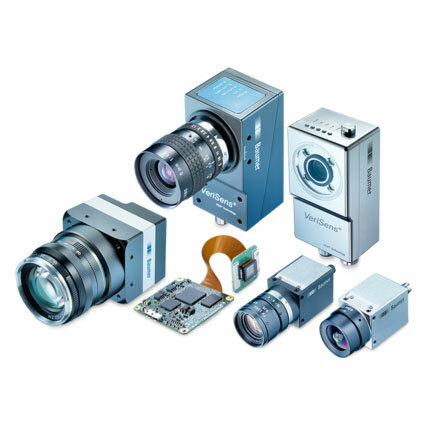 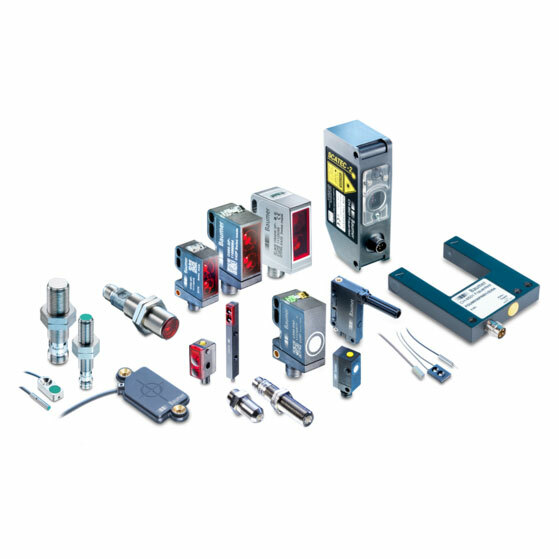 The Baumer Group--located in Frauenfeld, Switzerland--is a leading manufacturer of rotary and linear encoders, sensors, measuring instruments for automated image processing. 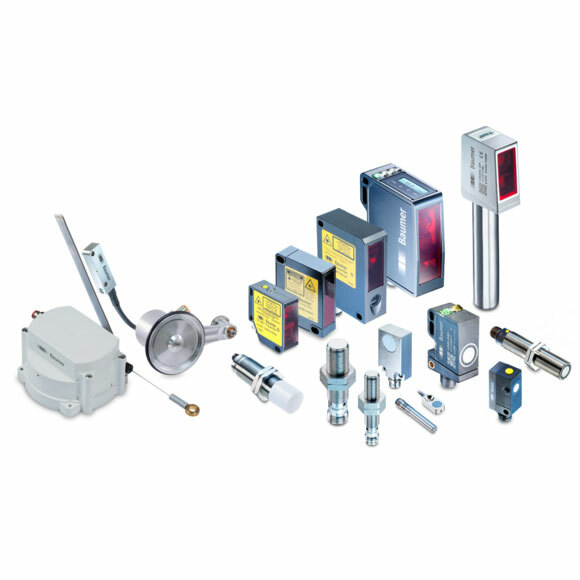 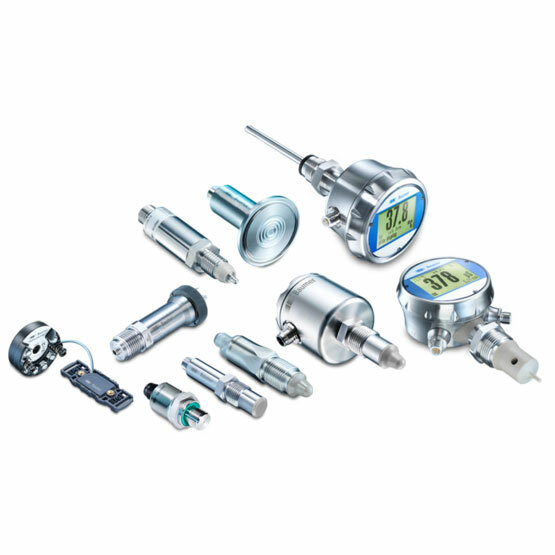 Baumer products measure, count, sort and monitor processes to the exacting demands of numerous sectors from mining to factory automation to aeronautical and Space technologies. 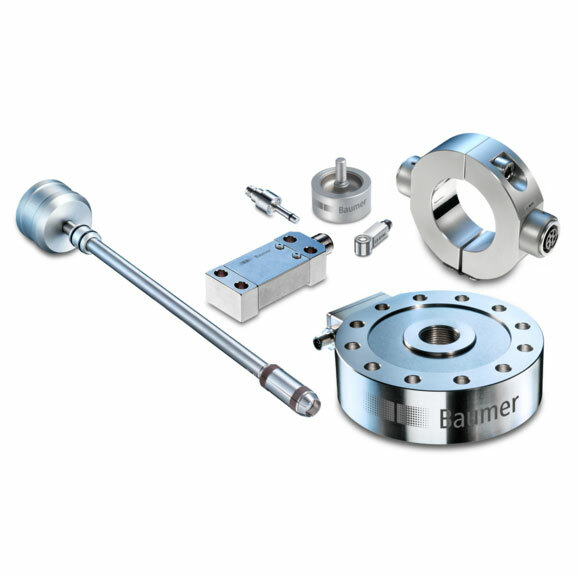 Included as part of The Baumer Group today are the formerly independent companies Huebner-Berlin, Thalheim and IVO now known as Baumer-Huebner, Baumer-Thalheim and Baumer-IVO.